Acknowledging that there is a problem, Apple has announced a free display repair program which customers can take advantage of if they have handsets with the issue. Here's what you need to know about getting your screen sorted out free of charge. On a page snappily entitled iPhone X Display Module Replacement Program for Touch Issues, Apple concedes that "some iPhone X displays may experience touch issues due to a component that might fail on the display module". The company says that the problem can present itself as a display failing to respond to touches, or acting as if it had been touched when in fact it hadn't. 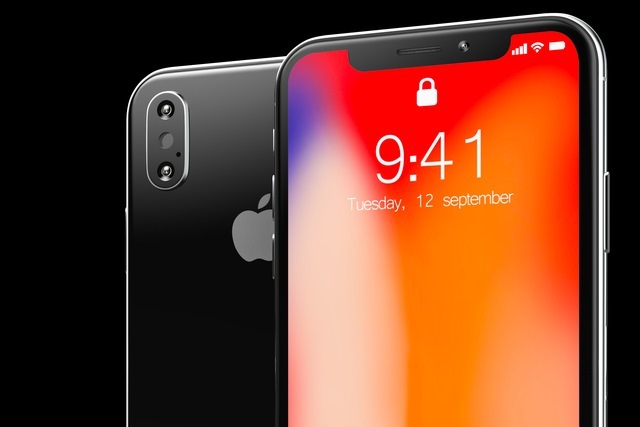 Apple is not giving any details of which iPhone X handsets may be affected. Usually when announcing a repair or replacement program the company will explain that people in certain parts of the world are affected, or people who bought devices in a particular time-frame, or have devices with a serial number in a certain range. This time it seems a though a broad range of people could be affected, but Apple doesn't want to say as much. Your iPhone will be examined prior to any service to verify that it is eligible for this program. If you have already paid to have this specific problem fixed, you can contact Apple to pursue a refund.